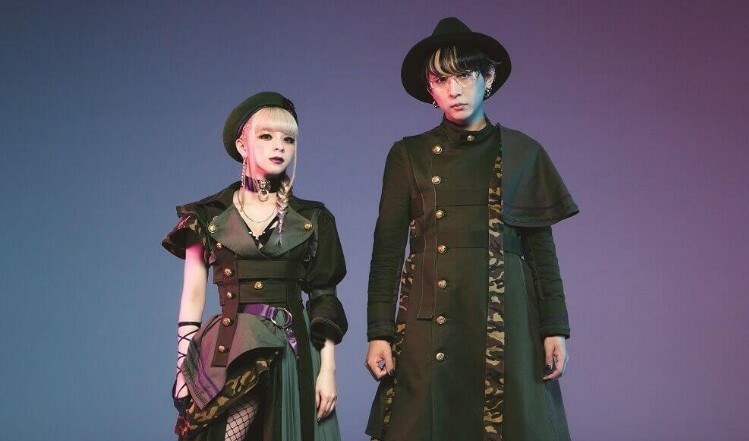 It was revealed in December that GARNiDELiA’s new song would be used as the ending theme for the ongoing anime series Magical Girl Spec-Ops Asuka which began airing this month. 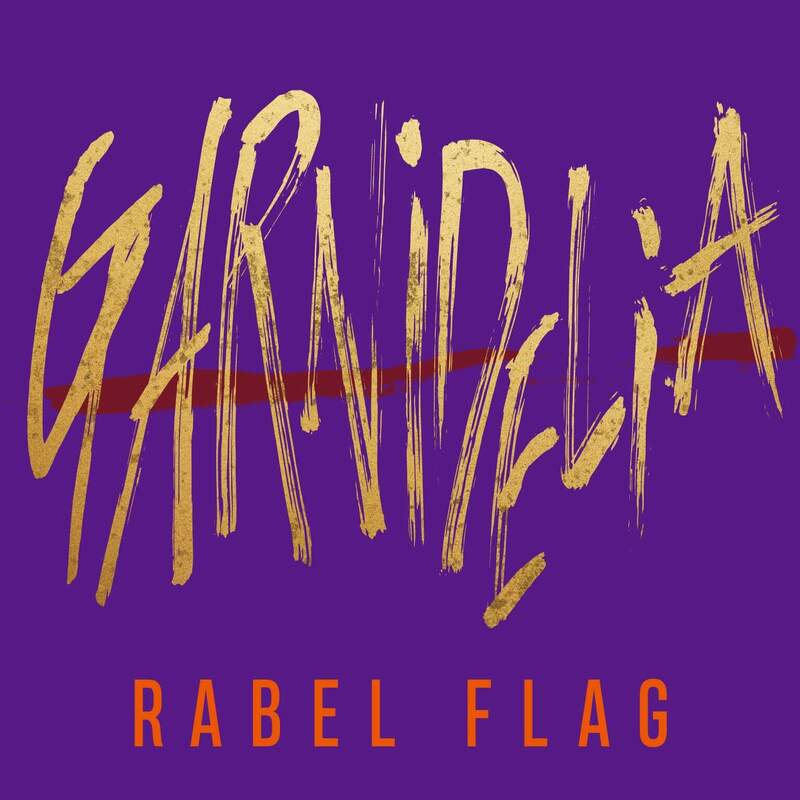 The song, entitled REBEL FLAG, has now been released digitally along with a music video. 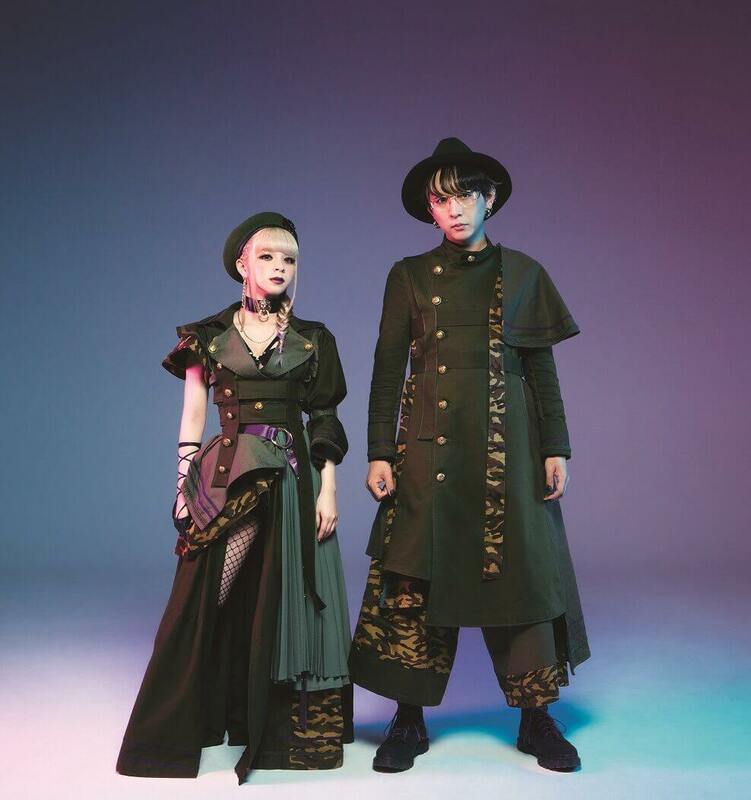 The duo will embark on their biggest Asia tour to date starting in March. Be sure to check out their new song and music video if you’re heading to one of their shows.